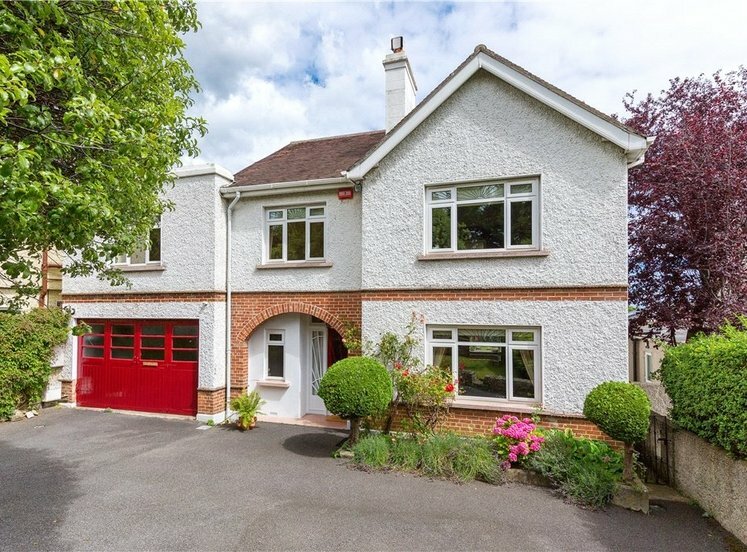 Standing well-detached on large, attractively landscaped grounds (approximately 0.3 acre / 0.12 hectare), a most impressive and well-maintained family home in this most convenient of locations, adjacent to local shops, Foxrock village and the LUAS at Sandyford with the added benefit of vehicular access onto both Leopardstown Road and Leopardstown Avenue. 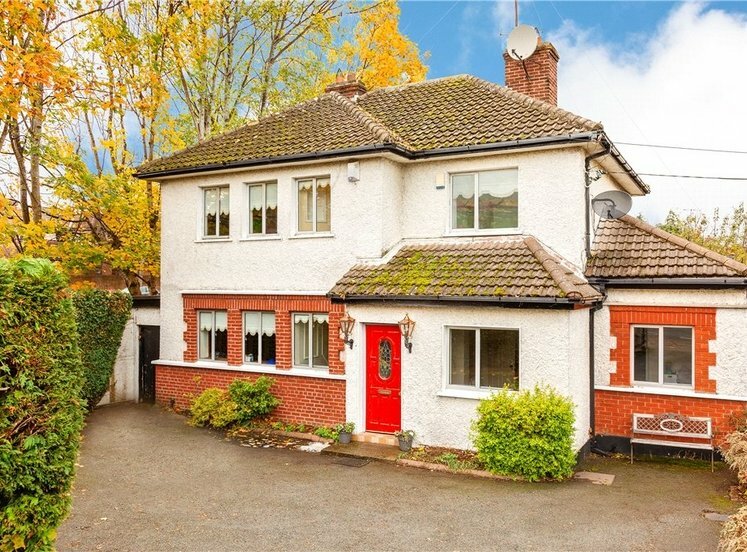 Rathlee is an instantly appealing, well-maintained family home that presently extends to approx. 170 sq.m. 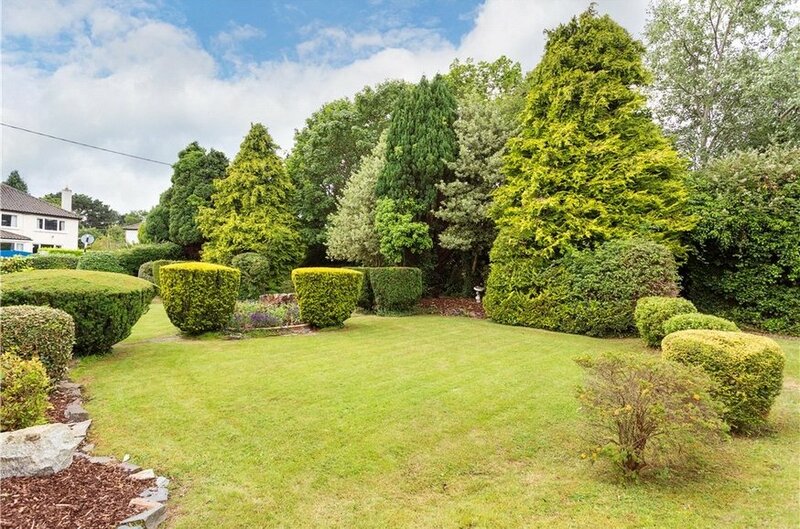 (1,829 sq.ft.) 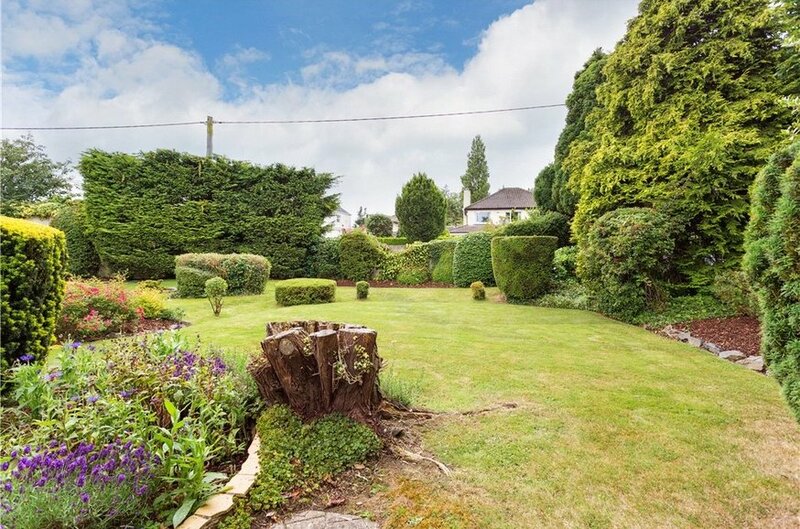 however the beautifully landscaped level grounds that wrap around the property provide huge scope and potential for growing families to further extend the property if so desired. 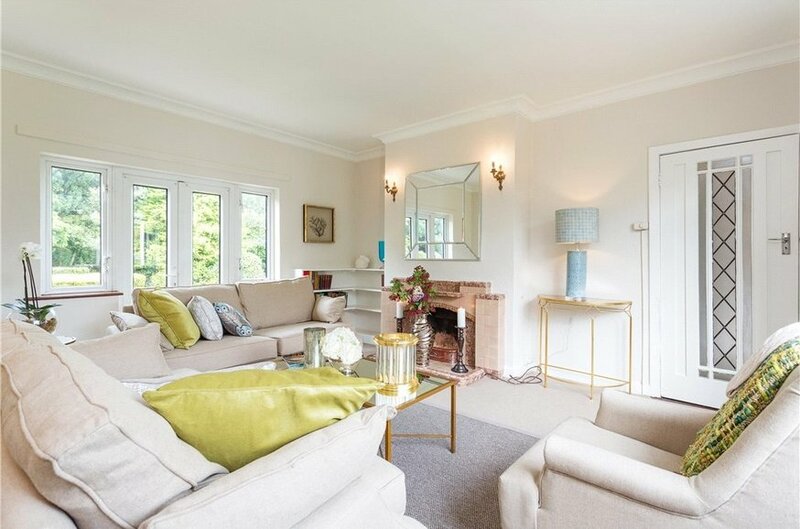 The accommodation presently comprises: an appealing dual-aspect living room with French doors opening to the rear garden, sitting room, study, guest WC, kitchen/breakfast room, generous utility room, integral garage and upstairs, four bedrooms, shower room and WC. 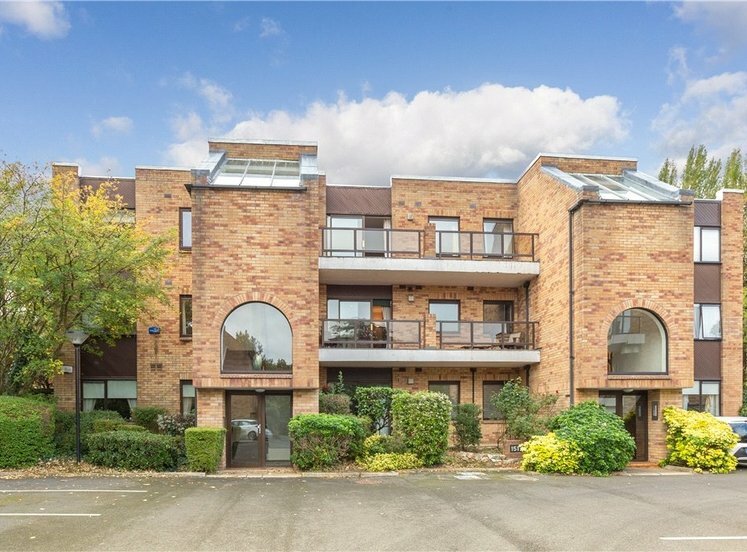 Rathlee enjoys a highly convenient location positioned on a prominent corner site on Leopardstown Road and Leopardstown Avenue, adjacent to local shops, Foxrock village, Central Park and within a short walk of the LUAS at Sandyford. 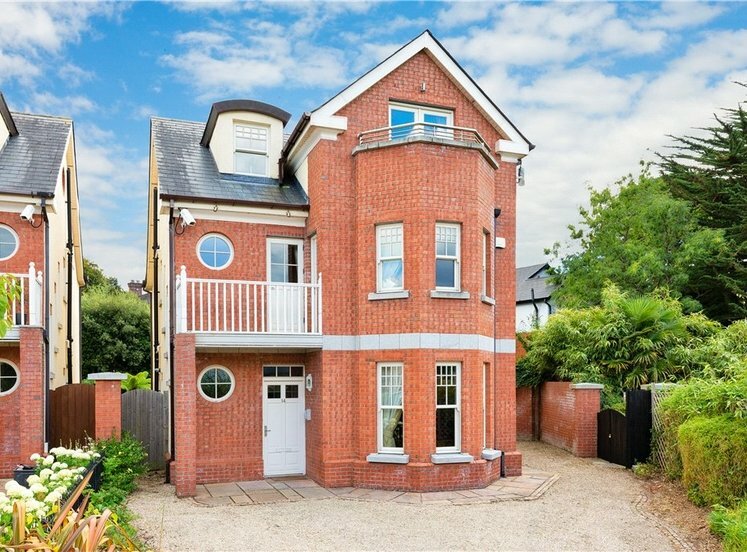 This deservedly popular residential location approx. 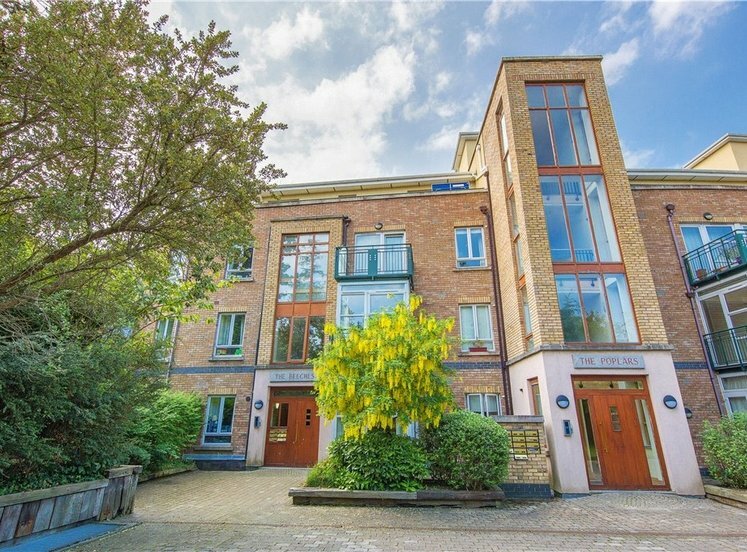 10k south St. Stephen’s Green enjoys close proximity to a number of recreational amenities including both Foxrock and Carrickmines Golf Clubs, Carrickmines Lawn Tennis Club, Leopardstown Racecourse together with Westwood Health and Fitness Centre. 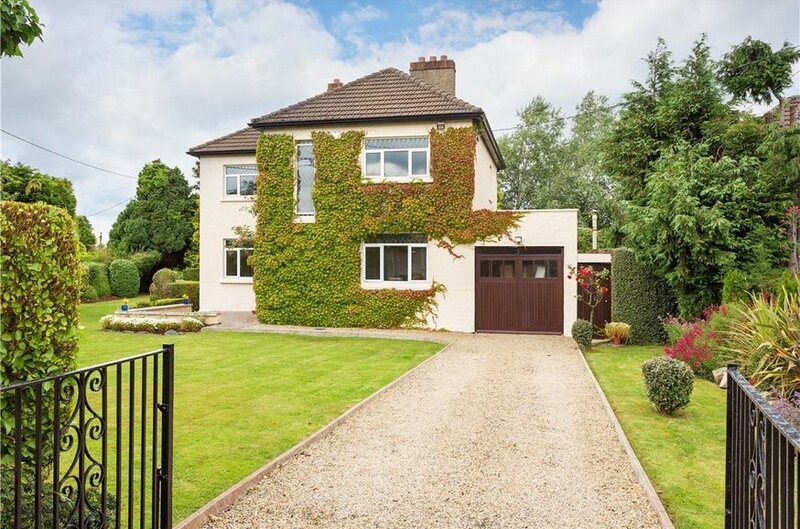 The QBC on The Stillorgan Road provides easy access to Dublin City Centre. 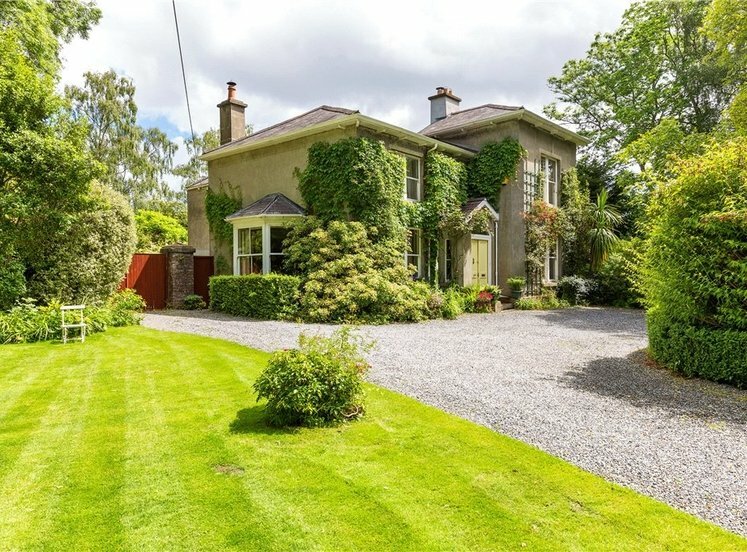 The property is also within a short distance to the M50 interchange proving ease of access to Dublin airport and beyond. 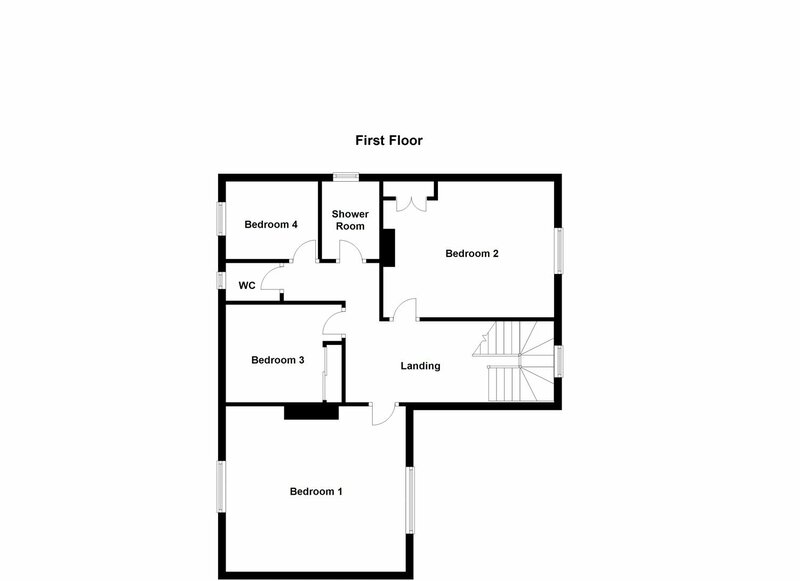 comprising whb, tiled floor, largely tiled walls and door to separate wc with tiled floor and walls. 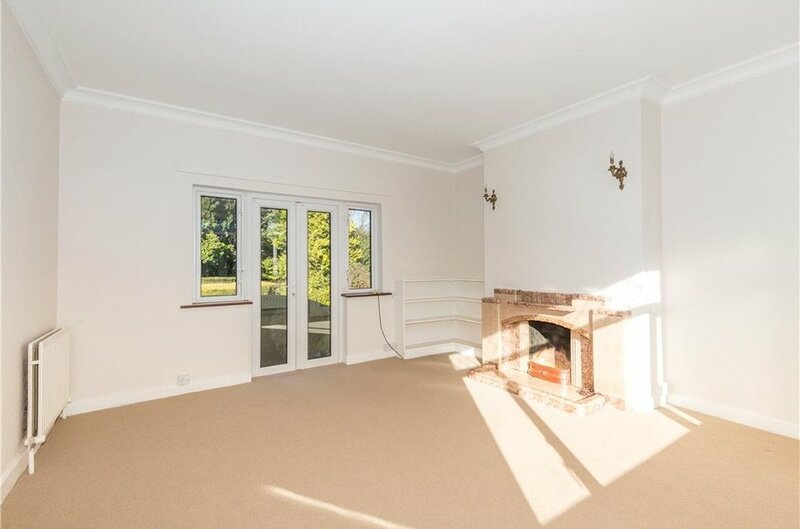 dual-aspect room with French doors to landscaped rear garden, built-in bookshelves in the corner and tiled fireplace with raised tiled hearth. 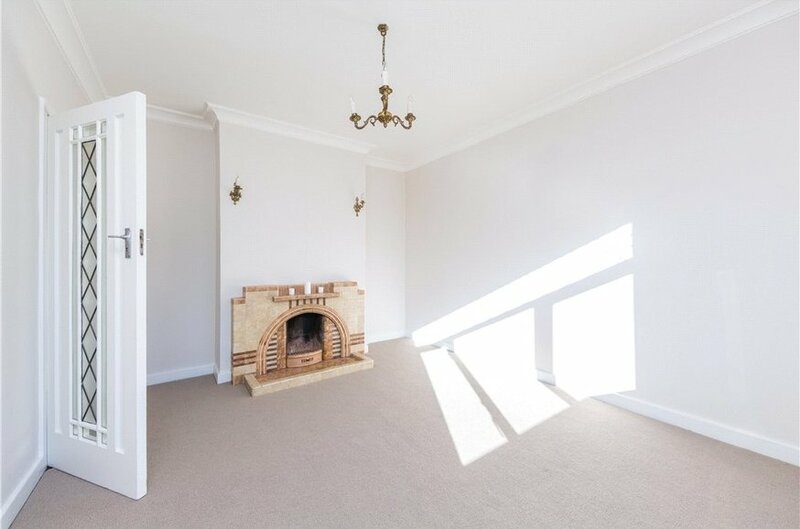 with tiled fireplace and raised tiled hearth. 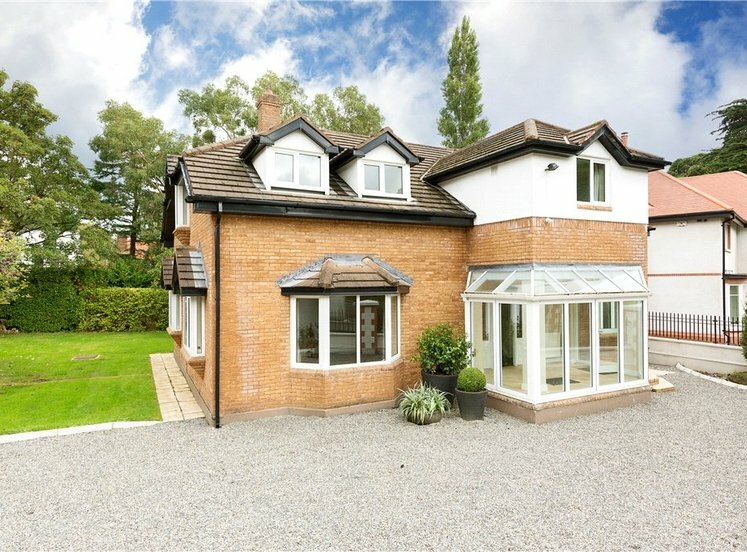 with double doors to front. 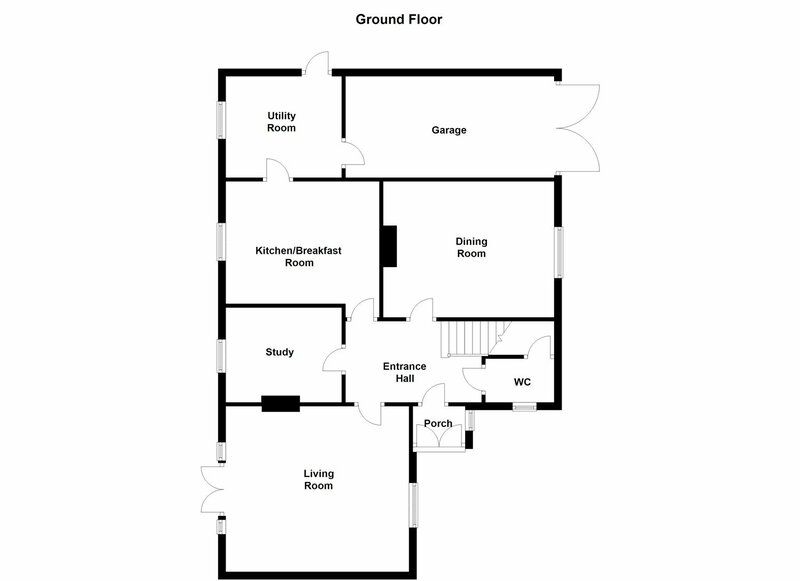 dual-aspect room with tiled fireplace and pedestal whb. 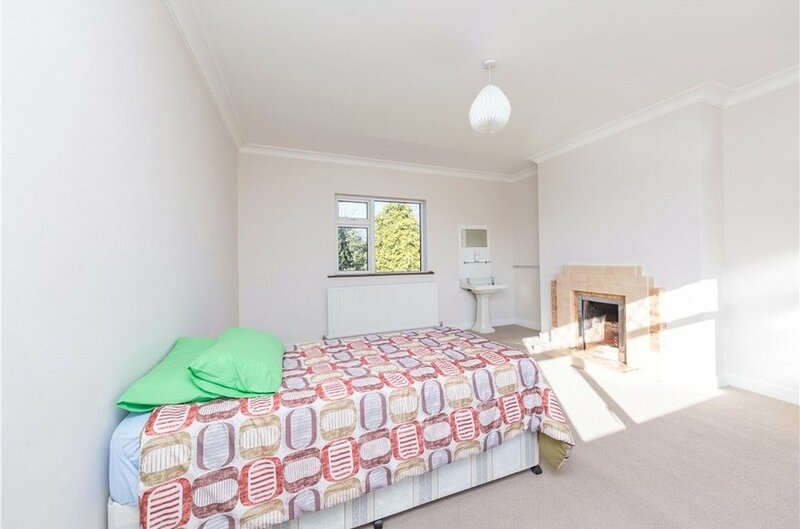 to include built-in wardrobe and painted tiled fireplace. 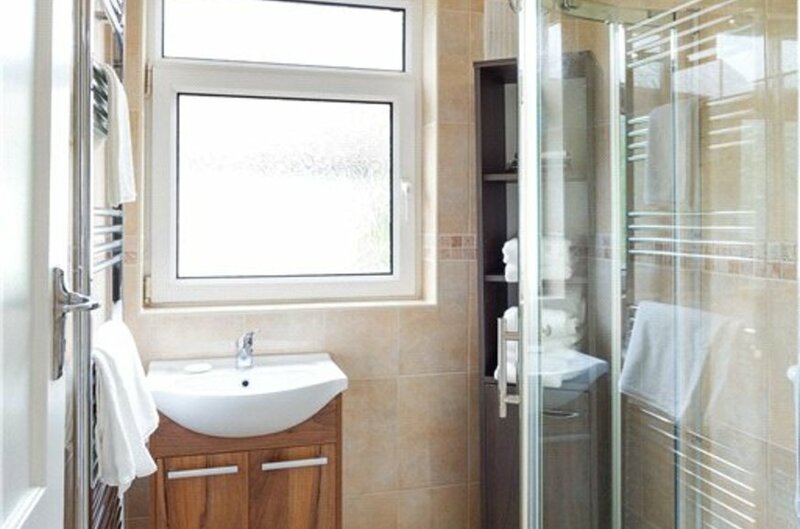 well-appointed with corner shower unit with both electric shower and rain shower, vanity whb with presses underneath, tiled floor, fully tiled walls and large chrome heated towel rail. 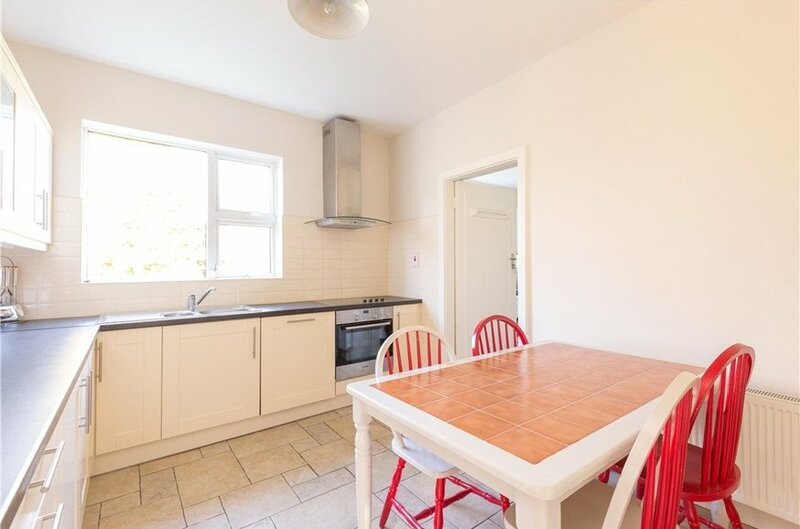 comprising wc, tiled floors and partly-tiled walls. with shelved hotpress and access to attic with pull-down ladder. 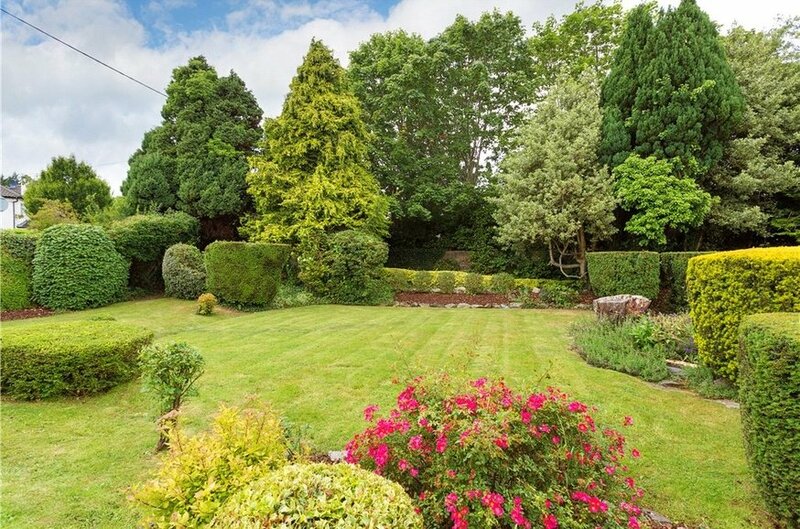 As previously mentioned a particular feature of this fine property is the beautifully landscaped well stocked level grounds containing an abundance of mature shrubs, bushes & plants extending to an impressive (0.30 acre / 0.12 hectare). 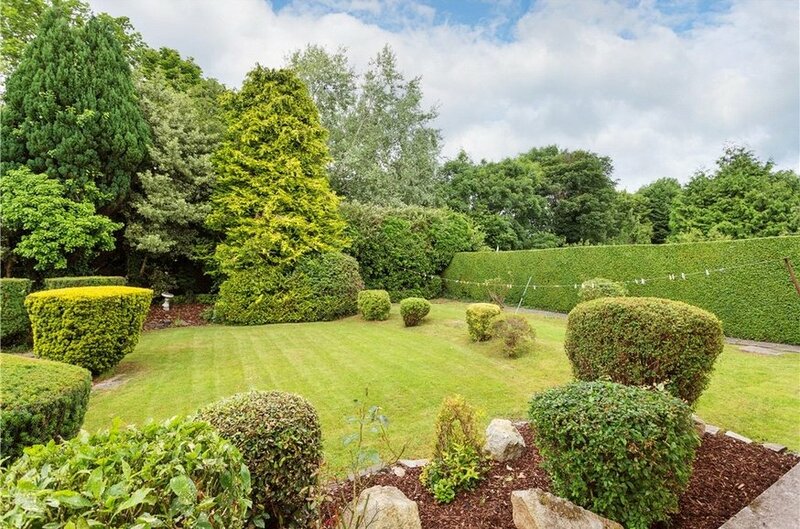 The grounds enjoy double vehicular access to both the front and rear and enjoy an abundance of mature shrubs, bushes and plants. 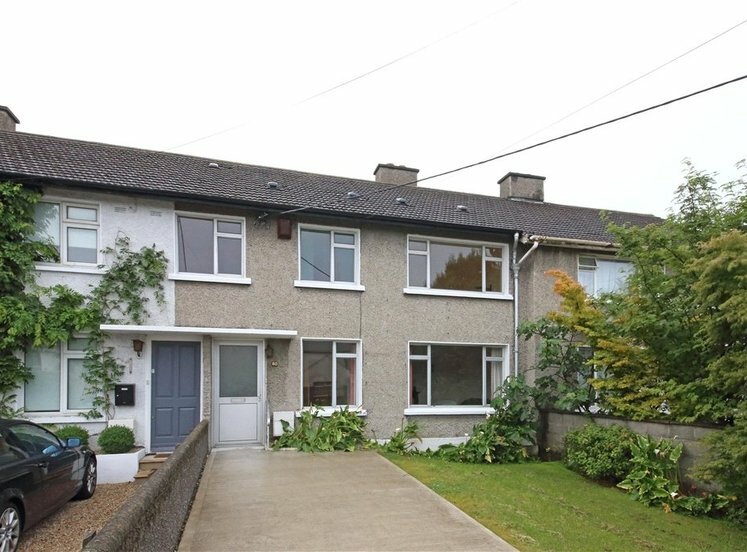 Garage with access from Leopardstown Avenue.